Save the Date 11/16 | Sponsor A Girl | Follow us on FB and twitter! Join Us on Monday, Nov. 16, 2015! East Africa Children's Hope is hosting its Annual Fundraiser at Butterfield 8 in NYC. Tickets are $20 prior to the event and $30 at the door. Purchase them today here. The donations from this year's fundraiser will be used to build a dormitory for the school at the Good Hope Initiative. The dormitory will house approximately 80 children from the communities surrounding the Kisweera village, allowing these students to attend 7th grade because of generous donors like you! 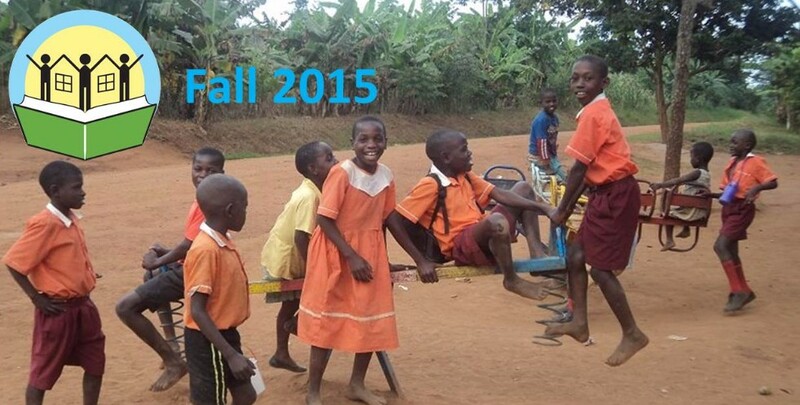 We will also increase the number of classrooms at GHI in 2016 to accommodate the new students. Happy Hour specials include $4 domestic beers, $5 imports, $5 wines and $6 mixed drinks. This year's prizes include gift cards to stores and restaurants including Amazon, Apple, Starbucks, Banana Republic, Macys, Best Buy and many more! More prizes to be announced soon. For updates on prizes and the event, visit us on our Facebook page or Twitter! The girls at Upendo are growing up fast! The school currently only supports education up to 8th grade. 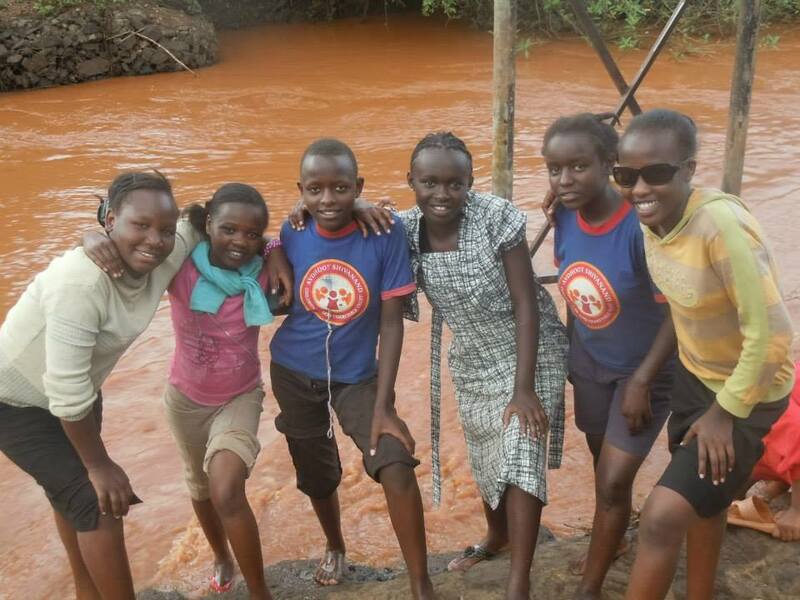 Next year, Esther Gatumbi, Pauline Muthoni, Joyce Mugure, Veronica Njambi, Jane Njoki, Martha Wambui, Linet Waithira, and Ann Wangari will enter secondary school. Learn more about the girls and read their letters by visiting our Sponsor A Girl page on the EACH web site. Join us for our annual fundraiser. Win great prizes by entering our raffle! Tickets are $20 online or $30 at the door. Challenge yourself while meeting great people and raising money for EACH by entering the NYC Triathlon on Team EACH. E-mail us if you are interested in a guaranteed entry and racing with us! Copyright © October 2015, East Africa Children's Hope, All rights reserved.